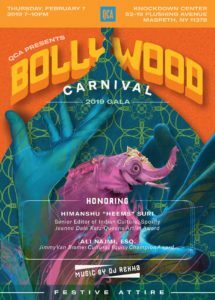 QCA wants to see you at the Bollywood Carnival on February 7! 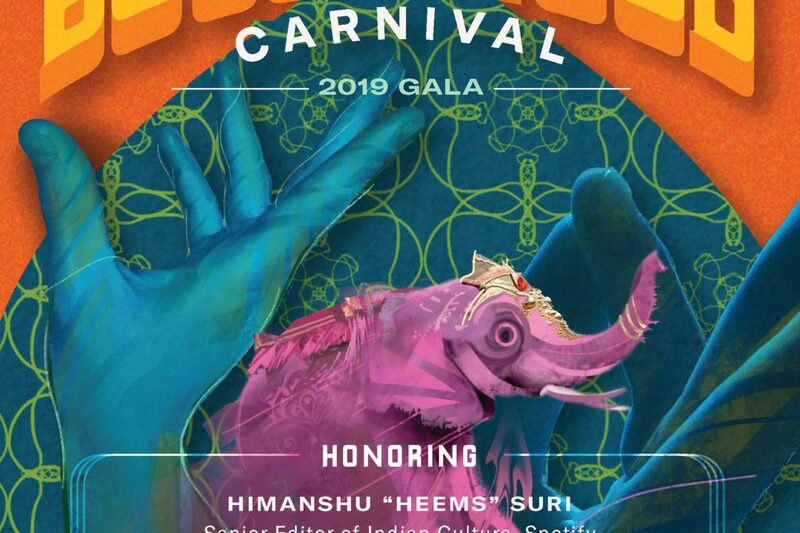 It will be a fun and festive celebration of our borough’s artistic community. Come and experience the customs and cuisine of a rich culture.